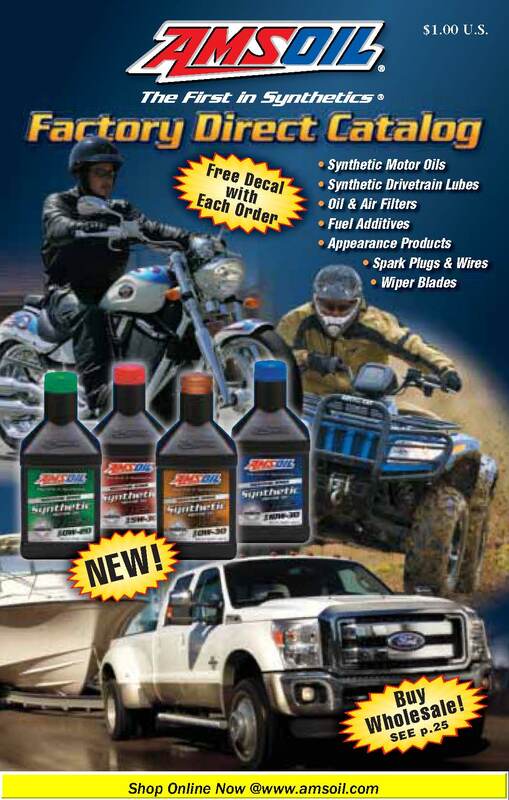 Download the latest catalog for free in PDF format. You can use this catalog to place orders online right from the catalog. If you would like a hard copy please fill out this contact form and make sure to check the YES box for a catalog.